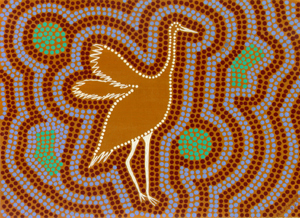 Enjoy our unique collection of Australian Aboriginal Art & Craft and Bush Tucker Products! The aborigines, like the Christians, had their own mythology that explained the origin of the world, themselves and all that made up the world which provided the aboriginal people with a strong and close association with the land for thousands of years. 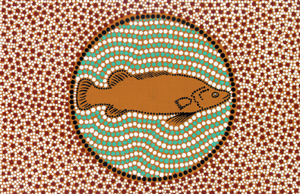 These myths gave unity and purpose to aboriginal societies in the past and are important today in maintaining their identity. 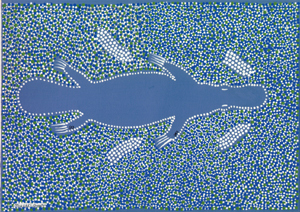 Michael’s works of art are his interpretation of these lovely Dreamtime stories and he is able to combine modern art materials and techniques with traditional patterns, styles and subject matter. 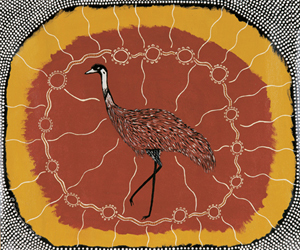 As well as a range of Michael’s beautiful Art we also have a range of quality Aboriginal Gifts which are ideal as Xmas presents. Looking for unique Christmas Cards – why not use Michael’s beautiful range of Giftcards? We are constanly trying to source new products all the time to be able to supply a comprehensive range of native Bush Tucker products for your enjoyment. 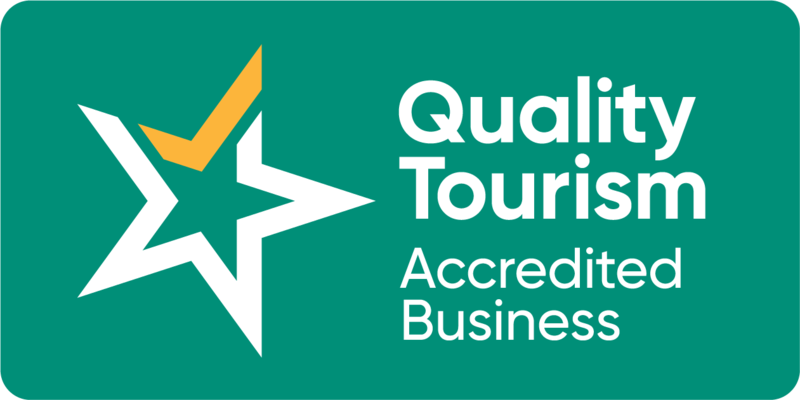 By having a wide range of products in the one location will help your Bush Tucker experience to be as that much easier, if you visit our website (see link above) you will be suprised at the range of products and recipes we have available – if it’s not on the list please let us know and we will try and source it for you. Check out the fantastic number plates designed by Michael Connolly (all information is on our website). 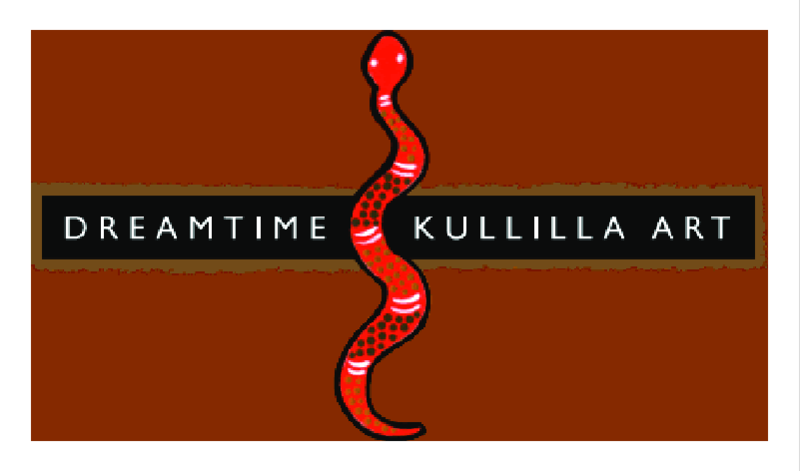 Dreamtime Kullilla-Art has a beautiful and unique range of genuine Australian Aboriginal products that make wonderful gifts and souvenirs. You are welcome to email order and layby so visit our website today (use link above) to see our full range.